What is Dorbz in a box? We have created a monthly Dorbz subscription, we love Dorbz so we thought why not! 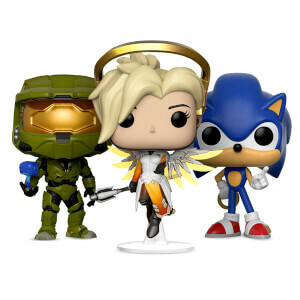 Each month we will send you Dorbz figures you do not yet have! You can thumbs up the ones you like and thumbs down the ones you dont! You will be billed shortly after subscribing for your first box, you will then get billed on the 7th of each month.